Immaculate and highly upgraded residence w/ soothing mountain, exciting city and even some ocean views! Faces the cooling tradewinds w/ no afternoon sun. 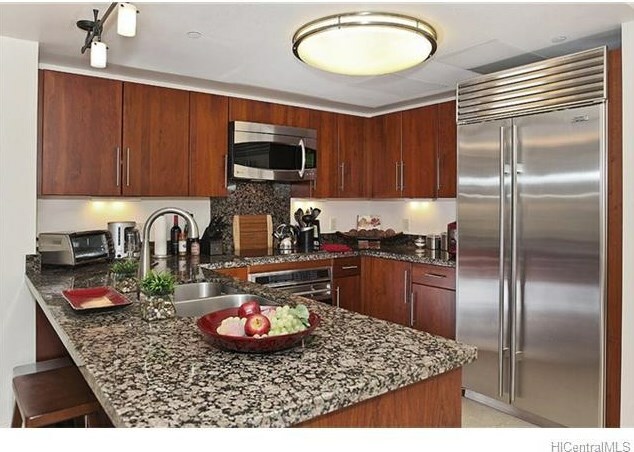 Premium stainless steel Wolf, Subzero & Bosch appliances seamlessly surrounded by classy smooth front cherry cabinetry and topped w/ quality granite counter-tops. Great functional floor-plan w/ separate dining area and high 8'6'' ceilings. 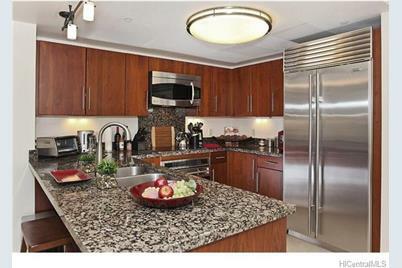 Double-paned glass and quiet central a/c add to "livability." Beautiful recreation deck w/ fitness center, heated pool & whirlpool, BBQs and more. Well-managed building that is pet-friendly too! 600 Queen Street #2503, Honolulu, HI 96813 (MLS# 201517587) is a Condo / Townhouse property that was sold at $680,000 on December 17, 2015. 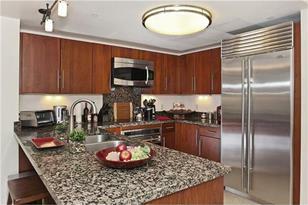 Want to learn more about 600 Queen Street #2503? Do you have questions about finding other Condo / Townhouse real estate for sale in Kakaako? You can browse all Kakaako real estate or contact a Coldwell Banker agent to request more information.